IEEE Transactions on Visualization and Computer Graphics, (99), September 2017. We explore the concept of abstraction as it is used in visualization, with the ultimate goal of understanding and formally defining it. Researchers so far have used the concept of abstraction largely by intuition without a precise meaning. 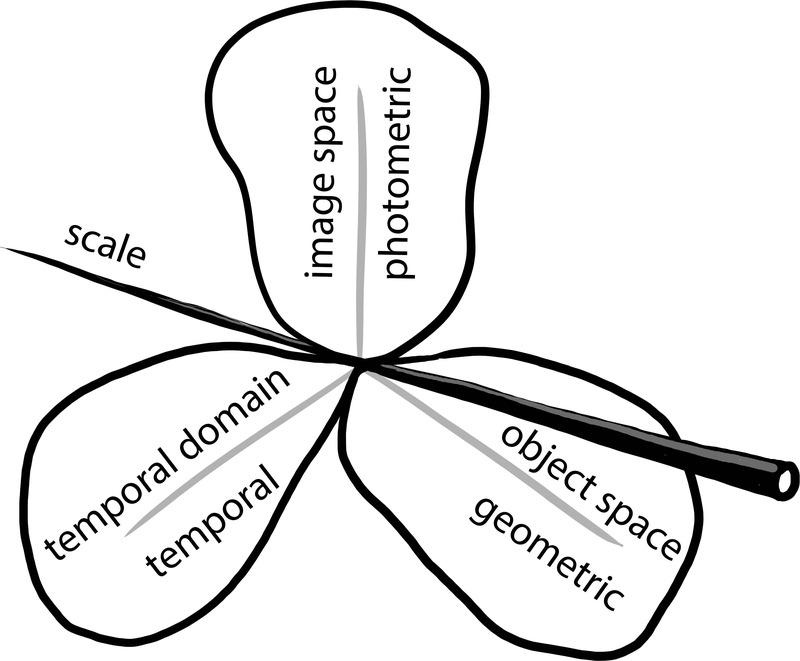 This lack of specificity left questions on the characteristics of abstraction, its variants, its control, or its ultimate potential for visualization and, in particular, illustrative visualization mostly unanswered. 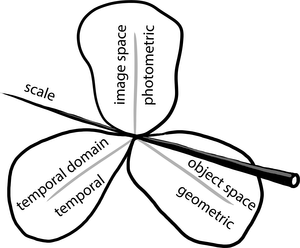 In this paper we thus provide a first formalization of the abstraction concept and discuss how this formalization affects the application of abstraction in a variety of visualization scenarios. Based on this discussion, we derive a number of open questions still waiting to be answered, thus formulating a research agenda for the use of abstraction for the visual representation and exploration of data. This paper, therefore, is intended to provide a contribution to the discussion of the theoretical foundations of our field, rather than attempting to provide a completed and final theory. Last update on 30. May 18.